The the Shelby Cobra Daytona Coupe CSX2287 scooped the honours in 2014, becoming the first car to be accepted into The National Historic Registry of the United States. 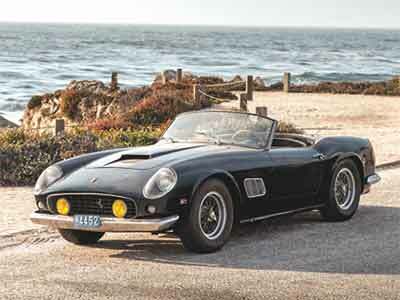 When news of the Baillon family barn finds emerged the undoubted star discovery was the Ferrari 250 GT SWB California Spider that once belonged to the French film star Alain Delon. One of the rarest and most expensive classic cars in the world, the image of this neglected piece of automotive aristocracy part-hidden under old magazines, is an image that will remain with car enthusiasts around the world for years to come. A few weeks later, auction house Artcurial displayed the collection in an eerily lit Rétromobile hall. Post-sale, the Ferrari has since been recommissioned and was displayed in the Ferrari preservation class at Pebble Beach 2015 . 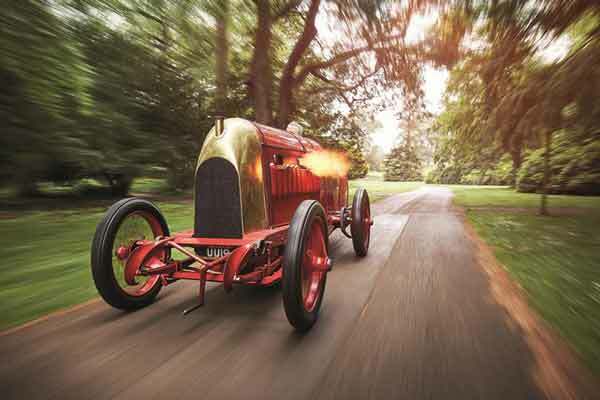 A 12-year restoration, a flame-spitting 28.5 litre Fiat, whether you remember ‘The Beast of Turin‘ for the sight of owner Duncan Pittaway tearing up the Goodwood Festival of Speed and Chateau Impney hill climbs or have seen the Youtube video of the car firing up for the first time (that quickly went viral), the oil, rubber and anger of the Fiat S76 are already the stuff of legend. 2015 is the last year of production for the traditional Land Rover and to mark the end of the 67 year production run, Land Rover gathered together its finest heritage vehicles and took them on a tour around the UK. 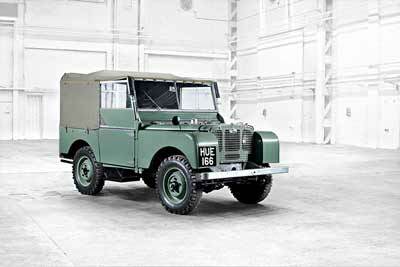 On this journey, the Land Rover most admired by enthusiasts was HUE 166, or ‘Huey’, the oldest known surviving Land Rover. 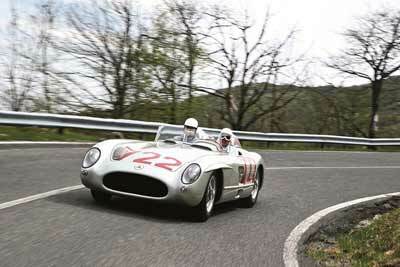 It’s sixty years since Stirling Moss and Denis Jenkinson averaged 97.9mph over 1,000 miles of bumpy, twisting public roads, achieving one of the greatest feats in motor sport history to win the 1955 Mille Miglia. To mark the 50th anniversary this year, the legendary Mercedes-Benz 300SLR – ‘722’ and Moss have appeared around the world, mobbed by fans of every age wherever they visited. Which of these cars will get your vote? Vote now at www.historicmotoringawards.com. Don’t delay voting closes on November 1st. The winners of the International Historic Motoring Awards 2015 will be announced at a gala dinner on Thursday 19th November at the magnificent St Pancras Renaissance Hotel in London.